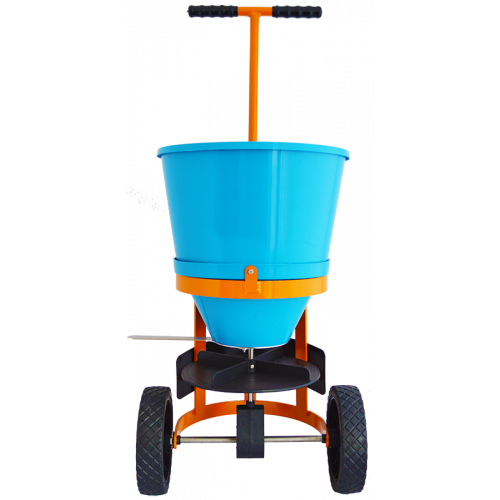 De-icing your premises is quick and effortless with our hand-push Atlas salt spreader. 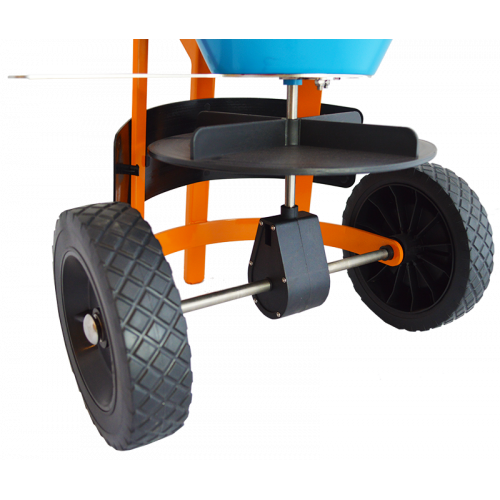 With its large aperture, 25kg capacity and spread width of up to 300cm / 3m, it has never been easier to ensure your paths and driveways remain slip-free through the winter. Pre-assembled - ready to use out of the box. 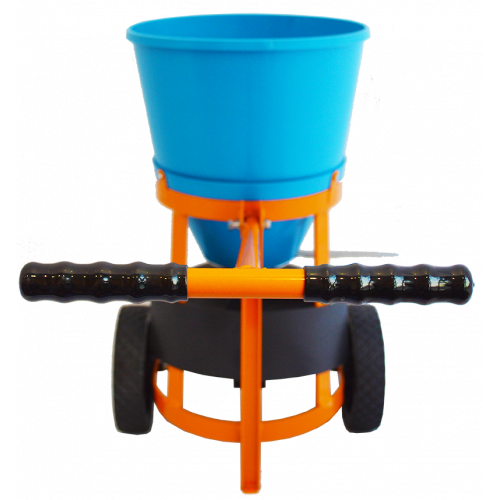 It is constructed with a plastic hopper and a tubular steel frame and handle. 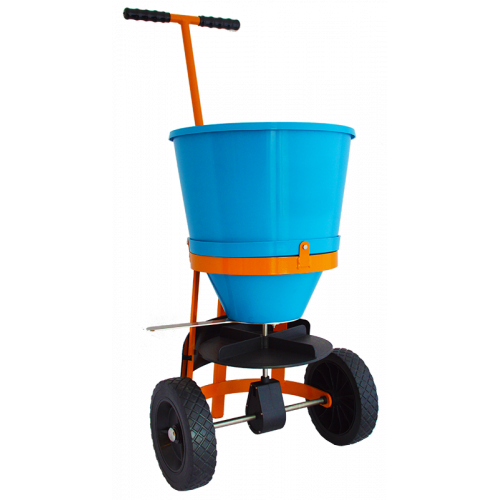 The wheels are large and robust, so large areas can be easily covered at once. 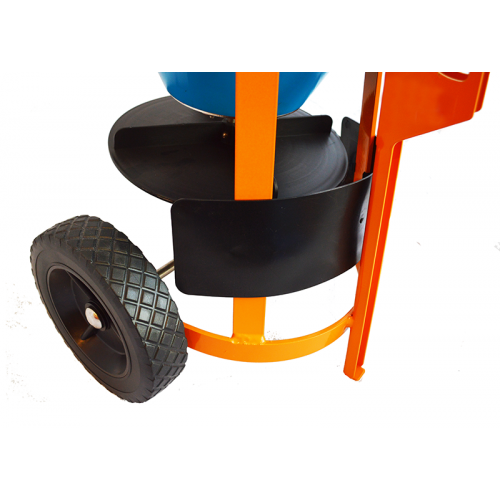 The handle is adjustable to suit various height requirements. 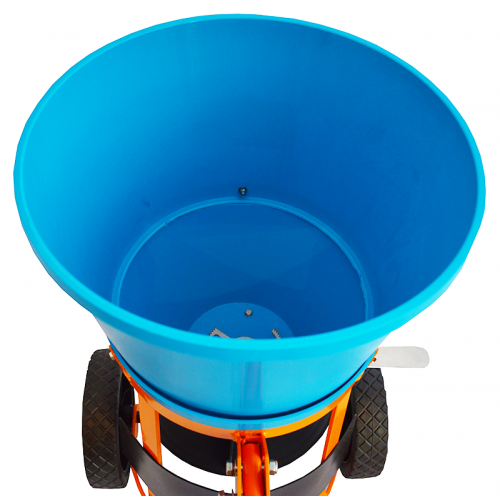 Popular among residential and commercial premises, this spreader is ideal for clearing frost from driveways, car parks and paths, allowing pedestrians to safely walk over without slipping. 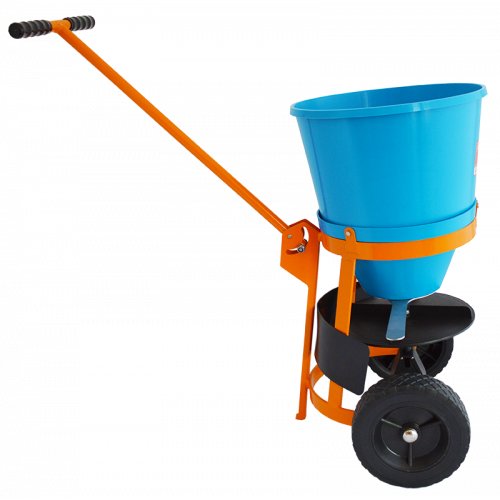 The Atlas spreader is suitable to be used with de-icing salt, rock salt and fertiliser. 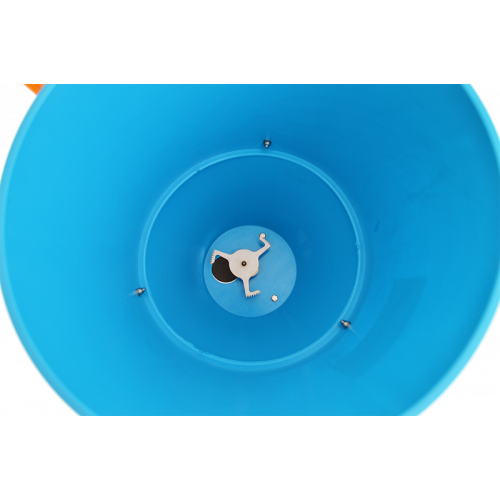 We advise to clean it thoroughly between uses. Please note: The Highways Agency and local councils are responsible for de-icing public roads and footpaths. For information about salting / gritting public paths around your premises, contact your local council.